Jack Osbourne says he is producing a documentary intended to show what his British rock icon dad, Ozzy Osbourne, is really like. The BBC quoted the 22-year-old aspiring filmmaker as telling Rolling Stone magazine that he feels "The Osbournes," the former hit MTV reality series about his family, doesn't accurately reflect his famous father. 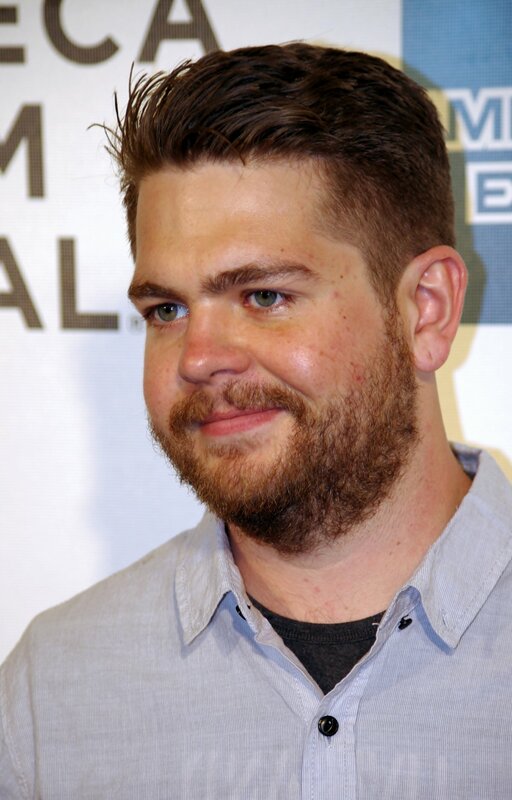 "My dad's not an idiot -- he's nothing short of a genius," Jack Osbourne told the magazine. "He does have huge flaws, and we're trying to really paint an honest picture of that. I think 'The Osbournes,' to a degree, tarnished the public's perception of my dad as a bit of a senile, funny, bumbling guy. My dad can be that guy, but it's not him. I think that almost discredited who he is as an artist." The BBC said that while Ozzy Osbourne's Black Sabbath band-mates have agreed to be interviewed for the documentary, his family and friends are more reluctant to talk candidly about the performer while the cameras are rolling. "The hard thing is getting people to be honest and not have it be a fluff piece because that's not what we're trying to do," Jack Osbourne told Rolling Stone.